Everyone has been there before. You’re at a party, and as much as you try to keep track of your glass, you inevitably place it amongst 4 other identical red wines. There’s that awkward moment where you try to see if you can recognize your lips on the rim, and then the person who is drunk enough just not to care shrugs and grabs what is most likely your glass of wine. Sure you can get the wine charms to add distinction, but they break, clank around, and are pain when it comes to clean up time. Well, you will never have this problem again. 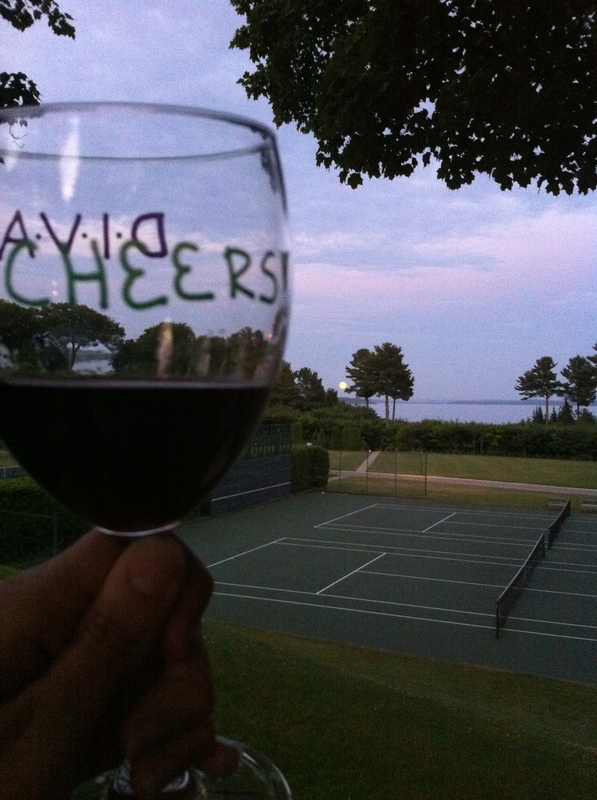 There is a new wine accessory on the scene, and not only is it functional, it’s a hit at parties. 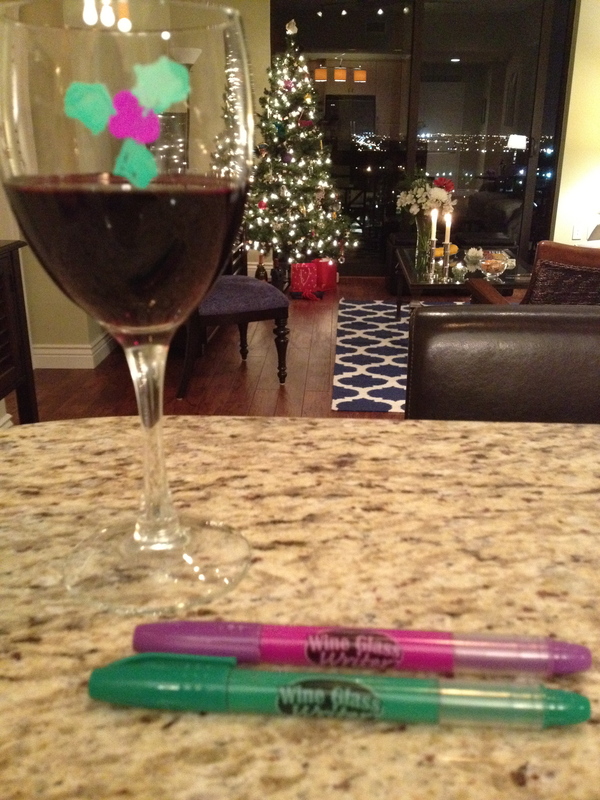 It is Wine Glass Writer, a wash-off paint pen for wine glasses. Genius! 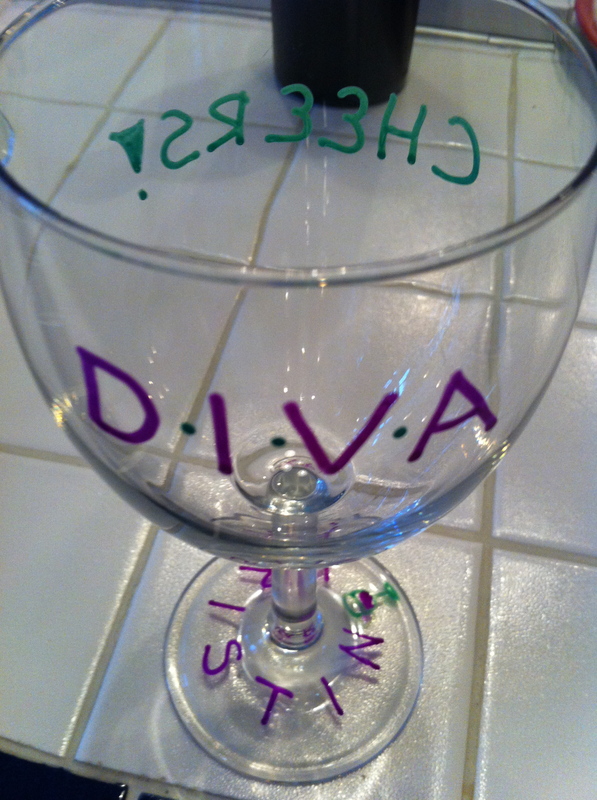 Each glass is personalized, making it easy for everyone to know exactly which glass belongs to them. Your guests can write their name, draw an image that relates to the party, or even keep count of how many times they refill!